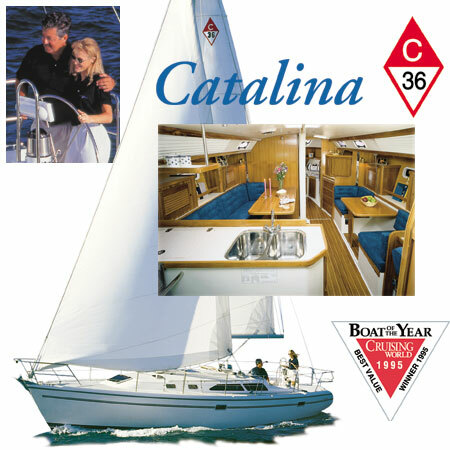 Welcome to the Catalina 36 Association Fleet 4 Web site. Fleet 4 is a group of Catalina 36 owners in beautiful Puget Sound in the Pacific Northwest. We promote fellowship, information sharing, and skill development through regular meetings, cruises, and social activities. We are a local fleet within the International Catalina 36 Association. Fleet 4 has been re-instated after a period of inactivity. 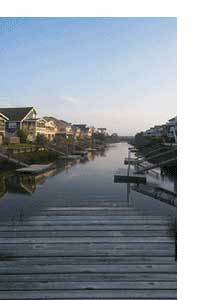 We held our inagural meeting on Saturday, April 13, 2002 at Charlie's Restaurant in Shilshole Marina in Seattle. 22 charter members showed up representing 13 boats located throughout Puget Sound from Olympia to Anacortes. Membership is now over 24 boats and growing each month. We have since held three fleet cruises, the first to beautiful downtown Brownsville, the second to Gig Harbor, and our July golf cruise to Port Ludlow. Our next cruise is scheduled for Sept 14 - 15th to Blake Island. Since most members are off cruising in August, we haven't scheduled any formal activities. Please click on the "Schedule" link above for a list of upcoming cruises. Help us choose the new Fleet Burgee. Click here to view the suggested burgee designs.